We’re certainly wishing we lived in Paris right now! 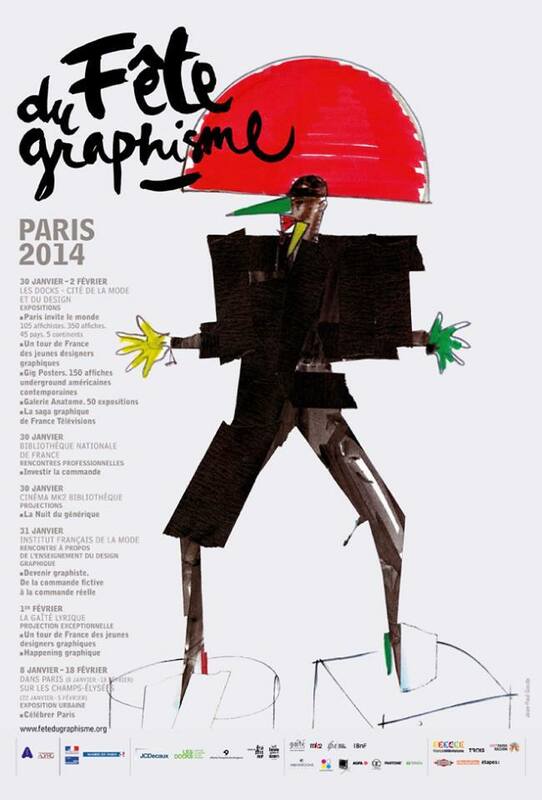 Everyone on that side of the world must definitely attend La Fête du graphisme: 200 graphic designers, 500 posters from all over the world, 45 countries… you can’t afford to miss it! If you can’t afford the trip to Paris check them out on facebook to stay up to date with their latest news.